Belize is one of Latin America’s preferred jurisdictions for incorporating an offshore company. It’s stable economy and pro-investment governmental policies make it an attractive location to do business in. To ensure your commercial operations in Belize are successful, it is crucial that you are aware of all legal and fiscal requirements. If you are looking for a local partner that can support your business in Belize and provide valuable accounting and tax advice, reach out to Biz Latin Hub.  In the meantime, check out our short presentation and learn about your accounting and tax requirements in Belize.